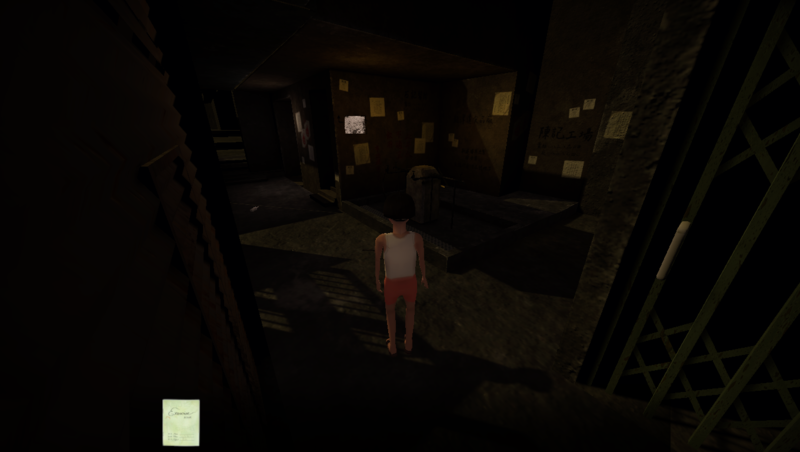 "Cage" is a 3D adventure puzzle game based on the setting and stories of Hong Kong’s Kowloon Walled City. The player controls Min, a child sent to live with his grandfather for the summer holidays. 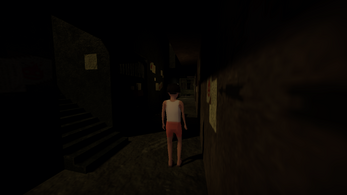 Min will explore and solve puzzles around the Walled City to acquaint himself with his surroundings. The story is set in the Walled City on the verge of demolition in the late 80s; “Cage” will first and foremost be about family. The game showcases the local atmosphere and beliefs with beings such as Tudi Gong (the Earth God) as well as give insights into authentic locations and scenes of the Walled City such as the Communal Water Tap and the Temple. 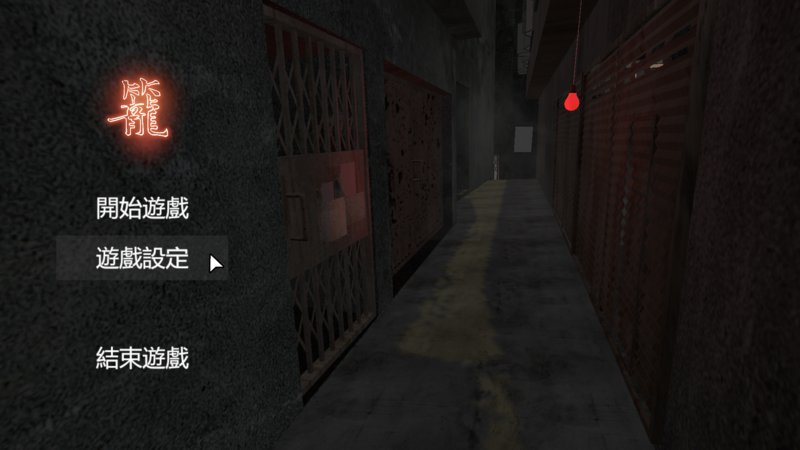 Players will also be able to look into famous parts of the Kowloon Walled City such as the Dentists, Fishball Factories and Protests prevalent during that time. “Cage” hopes to teach more players about the Walled City and allow people to learn while playing. The game is in 3D to best restore the intricacies of the architectural structure of the Kowloon Walled City to its highest potential; in-game models have been modelled after original maps of the Walled City. There is much to explore in the Kowloon Walled City; players will be able to see more of the map once they complete each task in the Main Quest, so make sure to search through every nook and cranny! Download the zipped file through the link attached. 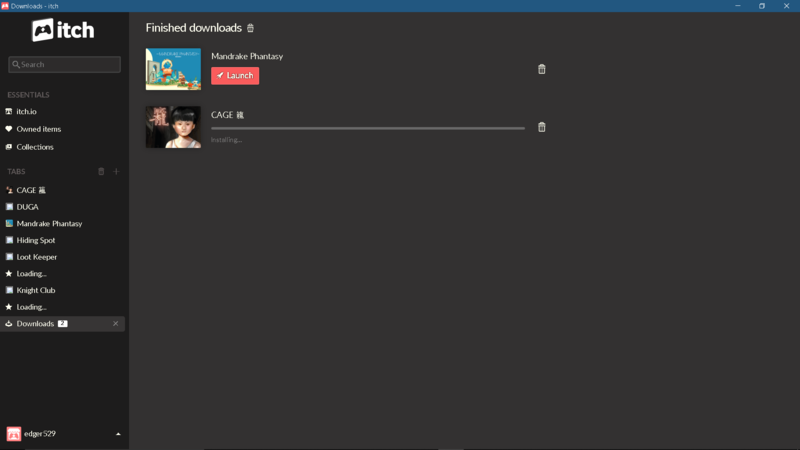 Unzip the file after finish downloading it. There will be 3 files in the unzipped folder. 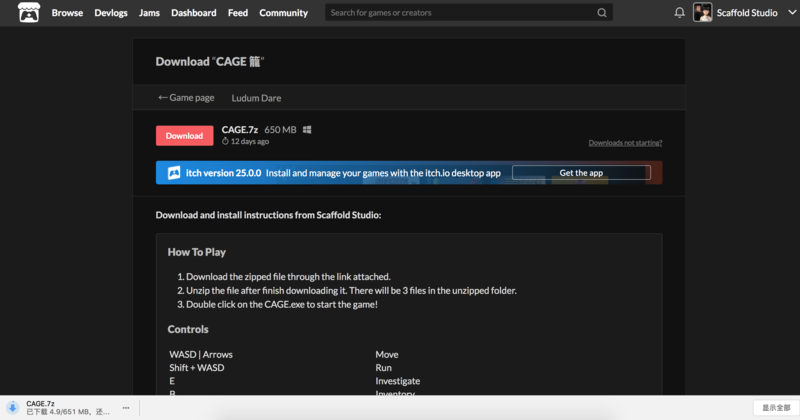 Double click on the CAGE.exe to start the game! Back to the home page and the game is ready for you to start! When searching for a key to unlock the gate, a yellow/gold coin with the Unity logo is revealed instead. The game stops working immediately and there is no way to exit that screen. Please fully exit the game and re-enter the game by double-clicking the .exe. We currently found that this issue happens when player enter the game the second time through clicking New Game on the home page after exiting from the game. DISCLAIMER: This demo is only the prologue; the story, gameplay, visuals and interaction are still yet to be finalised! We will improve our game according to the demo's reception. Because our development capabilities are limited, there are always deficiencies in game screens and game optimization, and there is no guarantee that there will be good game performance on different devices. Please understand! If you want to support the project consider donating or following us on our official website and Facebook for more updates. We will keep updating the development process of the game. Goz explores the streets of Hong Kong's Walled City "Kowloon". Subscribe here and show us some love! Subscribed! And thank you so much for this lovely video! Feel free to let us know if you think of any comment or suggestions for us at anytime! 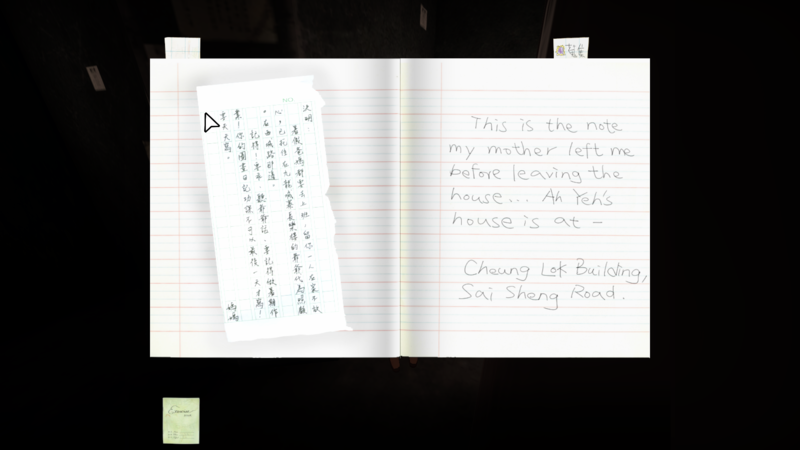 This game was an interesting insight of the residents of the city. Keep up the good work! The dialog text when characters spoke was a little quick for me :) . It would be good if each line stayed on screen, and you clicked to continue to each new line. Thank you so much for trying out our game ! 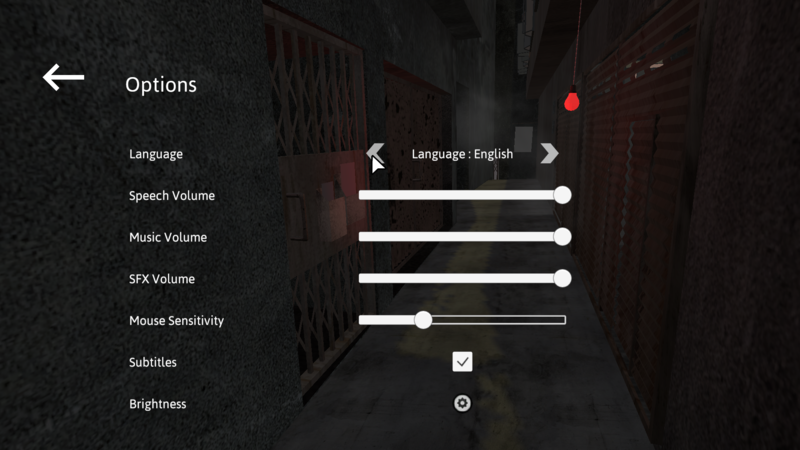 YES, we think we should allow players to select language before they enter the game. Thank you so much for pointing out. We will update the page content soon with the instruction of choosing languages at this stage. We would make changes in the following game development and hope to deliver a better experience for you as well as the other players. This is an interesting concept. I really like Hong Kong themed games and can't wait to see the full version. Do you have an expected timeline on when the full version will be released? The team is happy to read your comment! As we are still students, we will try hard to see if we are possible to obtain fundings from design or cultural or art institutes. If we can successfully receive fundings, we would probably be able to make the full version within 2 years. This was a really interesting little experience! I did feel lucky that I found the language options as easily as I did, but the world felt really lived in even if it was a little barren. 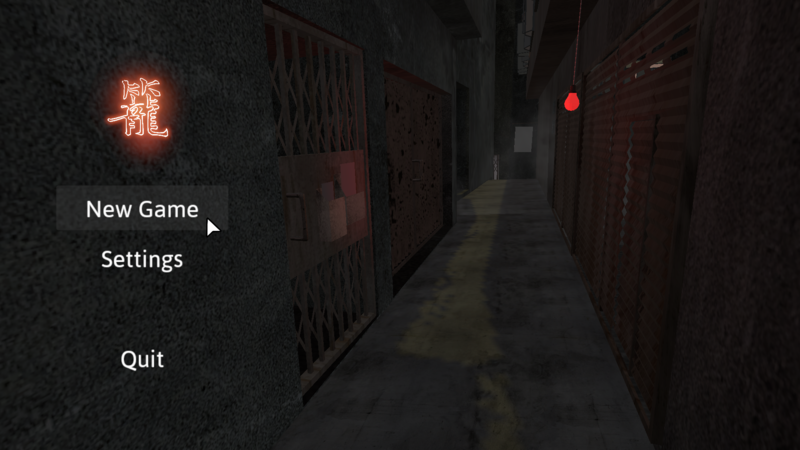 The claustrophobic streets added a lot of atmosphere and helping the citizens was a really nice touch! Well done!